On Friday, nearly 100 men attacked the car of the CM of Delhi, Arvind Kejriwal with sticks in Narela, an official informed. Though no one was hurt during the attack, the rearview mirror of the car was broken. 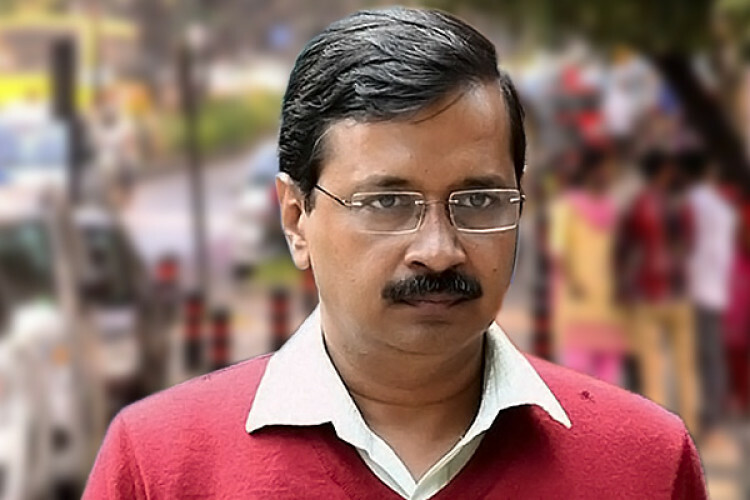 The incident happened when Kejriwal was going to the outer Delhi locality to inaugurate the development works in 25 of the unauthorized colonies. The party has blamed the BJP for the attack.